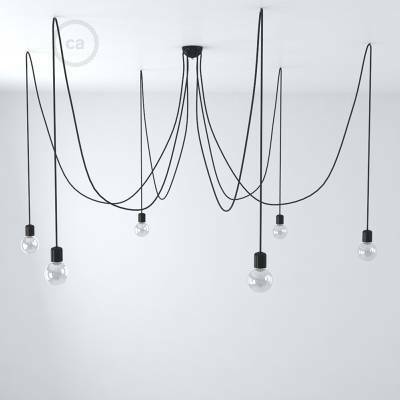 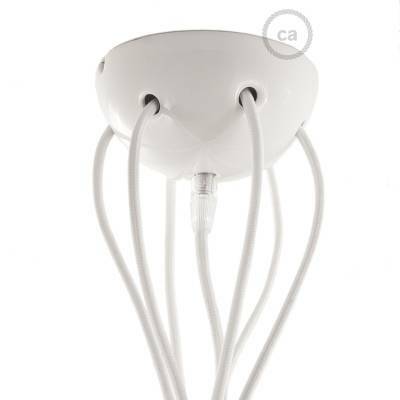 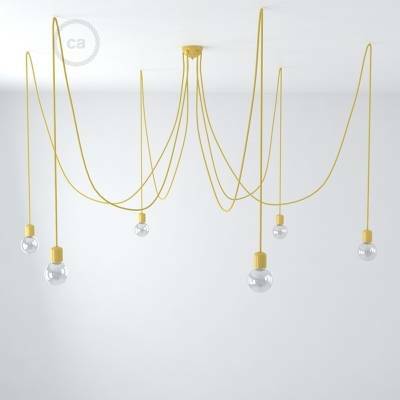 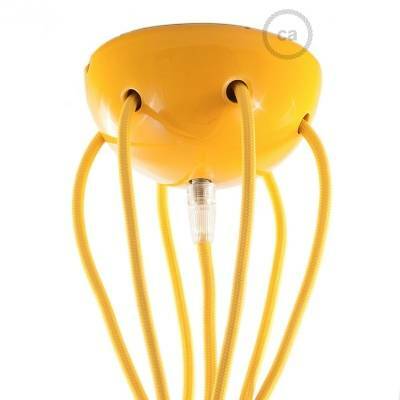 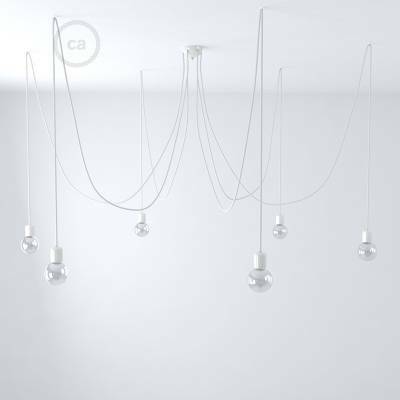 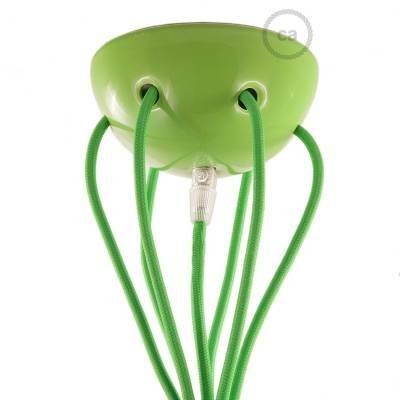 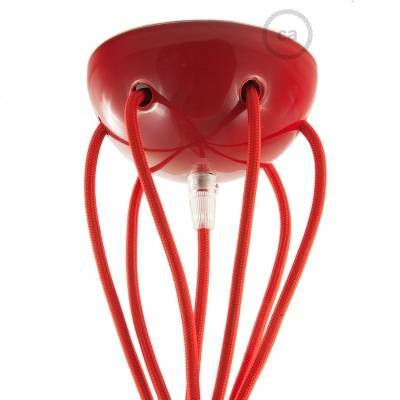 Spider, the Creative-Cables multi pendant lamp. 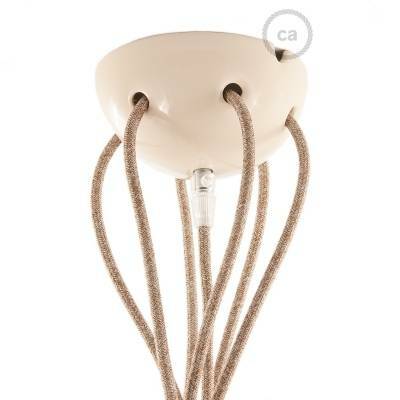 Available with metal or ceramic finishes, it is really a fascinating and unique lamp. 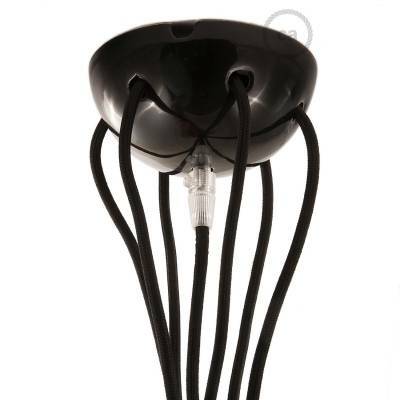 Perfect to substitute any ceiling lamp or chandelier, and ideal with LED filament bulbs, Spider will add a classy touch to your dining room, conference room or restaurant.